Having brighter, whiter teeth can do wonders for your confidence, but not everybody has the time or money to get their teeth professionally whitened. 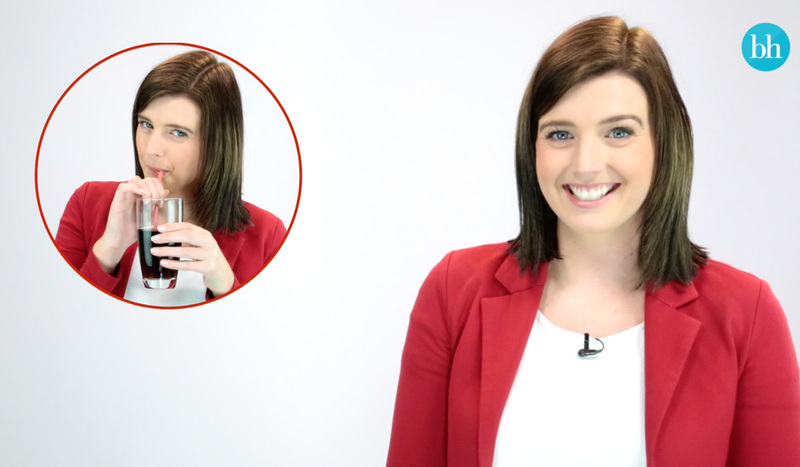 In the video above, we show you four easy ways to achieve a more dazzling smile - and all of them are tricks you can easily slip into your daily routine. Or if you’d prefer, you can check out the advice below. Wearing a red lipstick with blue undertones will help to counteract any hints of yellow in your teeth so they appear whiter. 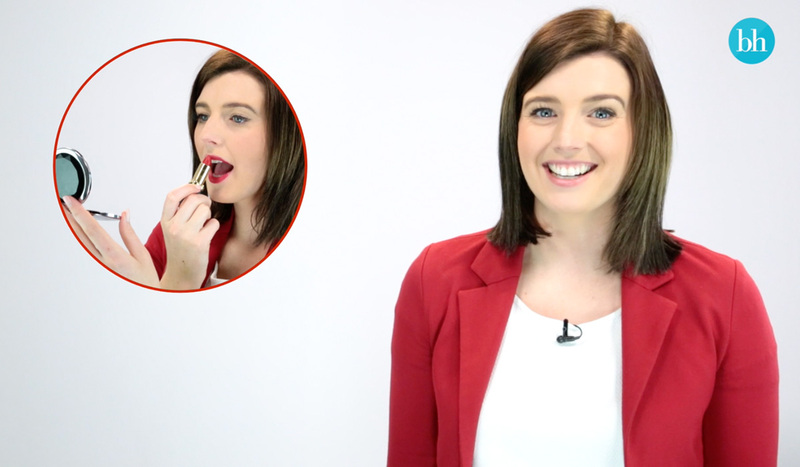 Just be sure to use the ‘finger trick’ (placing your finger inside your mouth and pursing your lips as you slowly drag it out) to make sure you don’t end up with any lipstick on your teeth! Colgate Optic White Express White Toothpaste can whiten teeth in just three days, so it’s worth swapping your regular toothpaste for this whitening wonder. It contains double the hydrogen peroxide than the regular Optic White toothpaste, and that is the same whitening ingredient dentists use. We know you can’t avoid dark drinks like black coffee, tea or coloured soft drinks forever, so when you do indulge, try drinking through a straw to limit the contact they have with your teeth. Snacking on fresh, crunchy foods like celery and apples is not only good for your health, but also for your teeth. All that chewing triggers saliva, which can help to wash away food remains, leaving you with less staining. 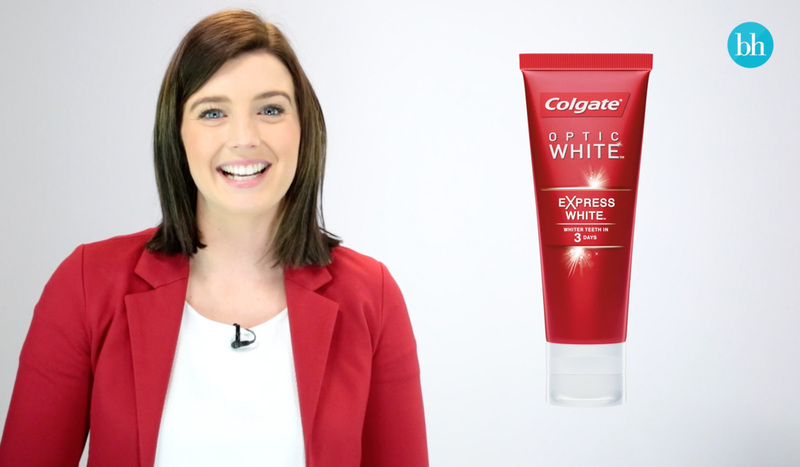 Have you tried Colgate Optic White Express White Toothpaste? Do you know any other teeth whitening tricks? always need to remember to drink through a straw! I've just bought this toothpaste so I'll be putting this to the test with my own teeth hopefully I'll get great results. It's a bit hard to drink tea and coffee through a straw. I have tried Colgate Optic White Express White Toothpaste and noticed not even a slight difference..
Good to know that wearing a red lipstick with blue undertones will help to counteract any hints of yellow in your teeth so they appear white, so good. I remember YSL brought out a lip gloss that had a faint blue tinge to it, meant to make your teeth appear whiter. Not sure if it worked! Only trouble with the saliva production is that if you don't brush your teeth afterwards, you're more likely to experience plaque buildup! 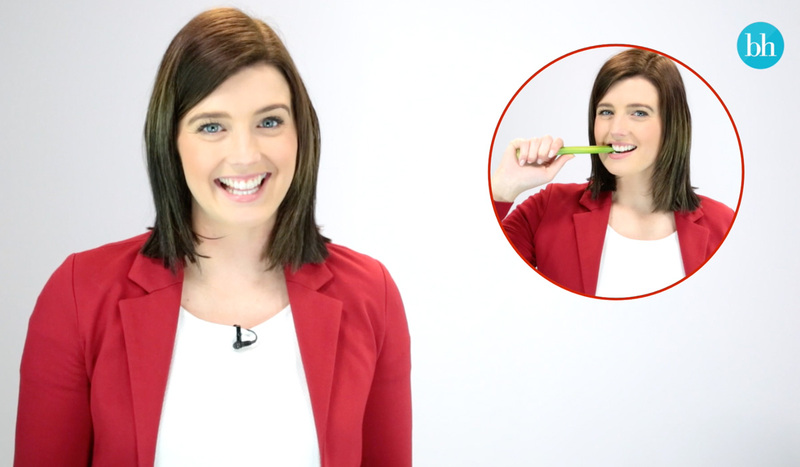 There's a reason why Dentists recommend brushing after you eat! I do avoid colgate as any of their pastes did cause bleeding and reaction in the mouth. Bit too harsh. Always looking for ways to whiten and brighten my teeth. Thanks for the tips. I've used over counter whitening kits but never been really happy with results but I've heard great things about this Colgate optic white toothpaste so very keen to try it. I have used the optic white toothpaste and it actually works! I saw results in a couple of days but since then I've gone back to my regular toothpaste. Haven't tried the optic express toothpaste but would like to try it after reading this article. How to differentiate blue based lipstick? I've had sensitivity to whitening products and toothpastes, and a blue based red lipstick didn't really make a difference for me. Getting white teeth is not a priority for me at the moment. I've just finished a course of antibiotics for a tooth abscess. I have tried Colgate Optic White Express White Toothpaste and it made a huge difference to my teeth.  I love #4 snack on crunchy foods, great idea and thanks for this helpful advice!.